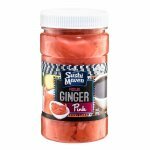 Sushi Maven Sweet Sauce 12oz [RETSMSC] - $6.76 : SushiMaven.com, Your Source For Everything Sushi! Sushi Maven Sushi Sauce is a sweet and salty sauce that goes perfectly with sushi rolls or salads! 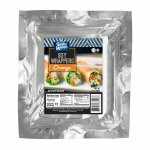 It's also great with grilled fish and chicken as a topping, marinade or dipping sauce! This sauce can also be poured over freshly cooked noodles as a quick snack. 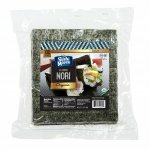 Sushi Maven Toasted Mixed Sesame Seeds 4oz.